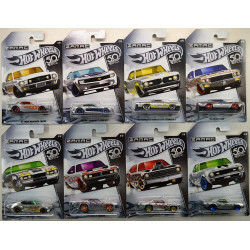 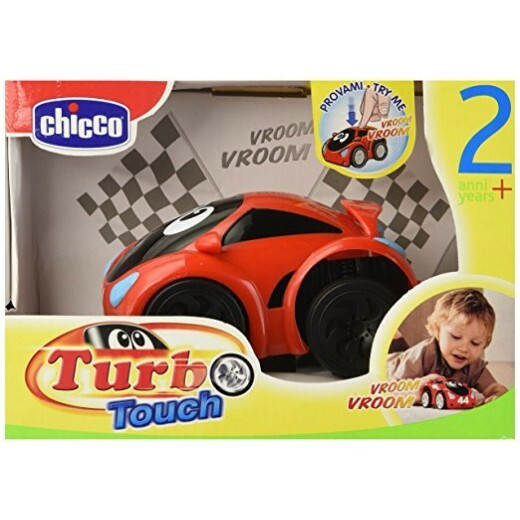 Vroom Vroom! 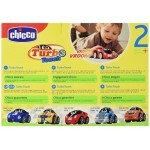 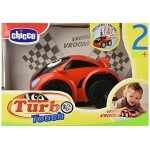 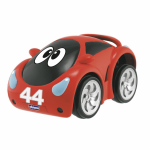 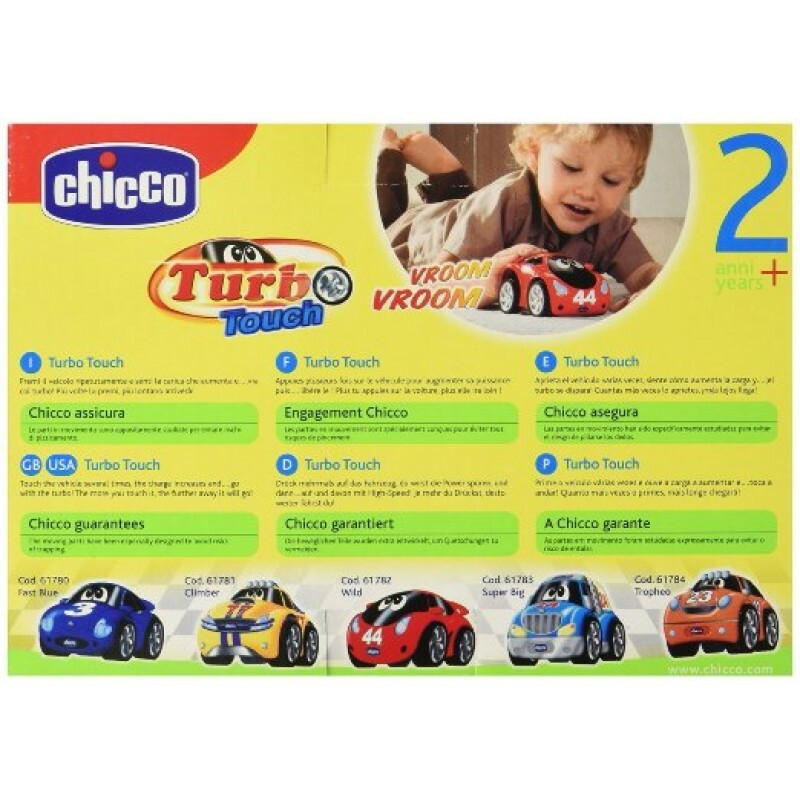 The Chicco Turbo Touch Wild is a chunky character vehicle ready for exciting and entertaining races! 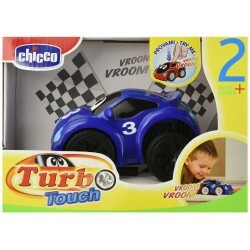 Simply press down on the back of the vehicle to rev and charge it up... the more the child presses down, the more it charges! The car vibrates with an engine sound when switched on ready to go, after being charged / revved up, start quickly, accelerate, roar during the race, brake sharply and 'salute' with a toot on the horn! 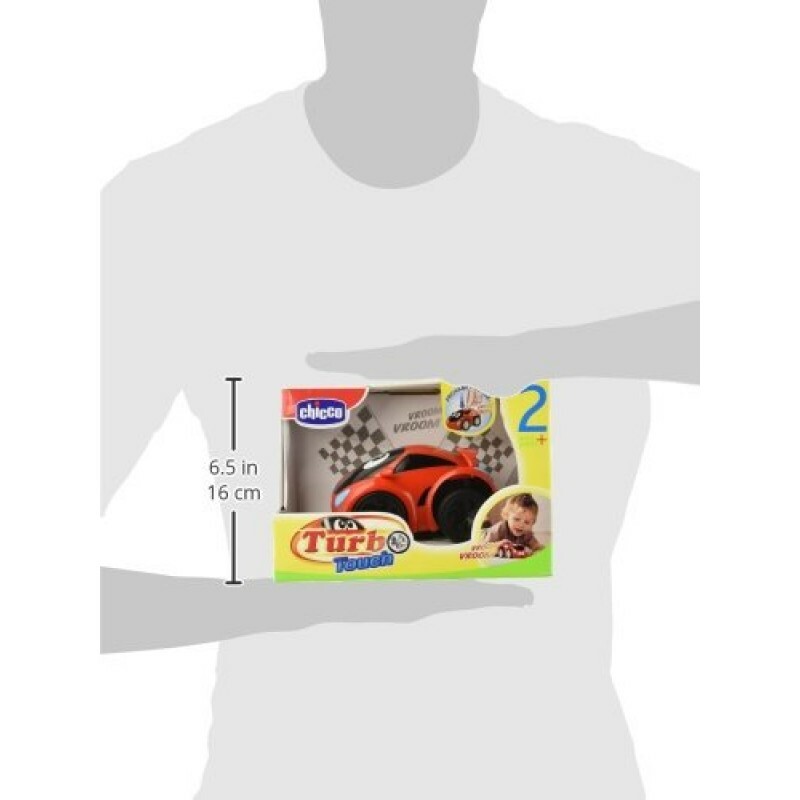 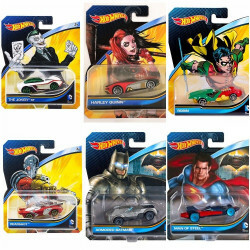 Suitable for children ages 2years-6years. 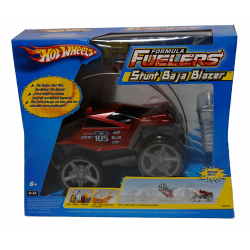 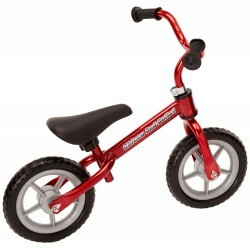 Chicco Red Bullet helps children quickly learn how to get the balance they need to ride a two-wheele..